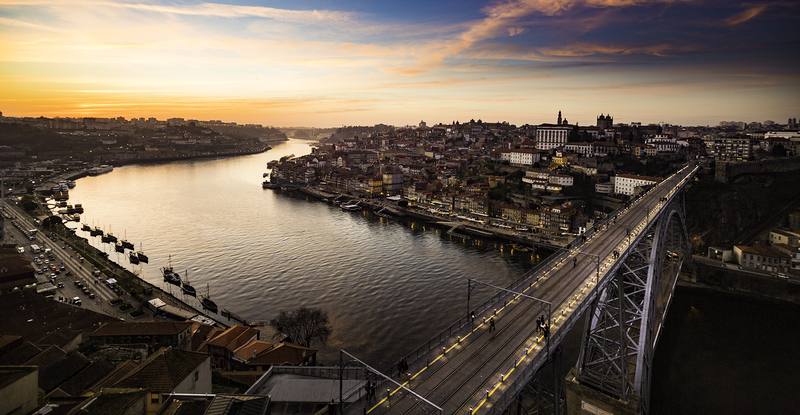 In 1996, the historical centre of Porto was classified by UNESCO as a World Heritage Site. In 2012, 2014 and 2017, Porto was distinguished with the prestigious title of Best European Destination. Porto is exceptional. In more ways than one. 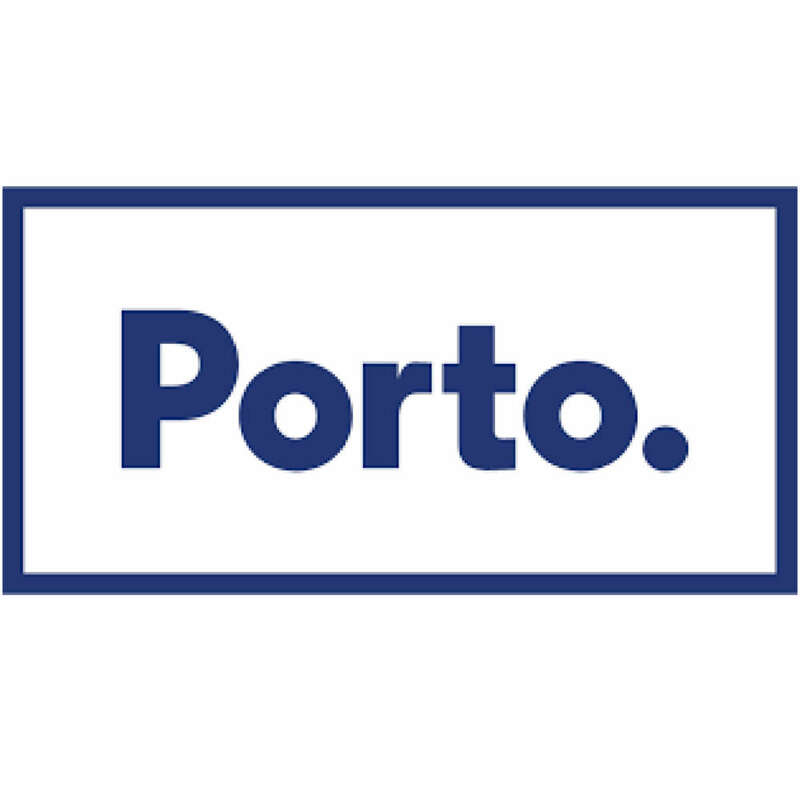 Elected Best European Destination in 2012, 2014 and 2017, by the travellers from 174 countries, Porto, the “Cidade Invicta” (unvanquished city) is history, is architecture, culture, gastronomy, trade, encounters and discoveries. Discover the best things to do and see in Porto, its famous monuments, the best places to have stunning views on the City, the best cruises on the Douro, the best restaurants, the most traditional port cellars, the best museums but also the best walks and the best shopping centers and shopping streets in Porto. The colourful streets of Porto and the Portuguese sweetness of life are waiting for you ! 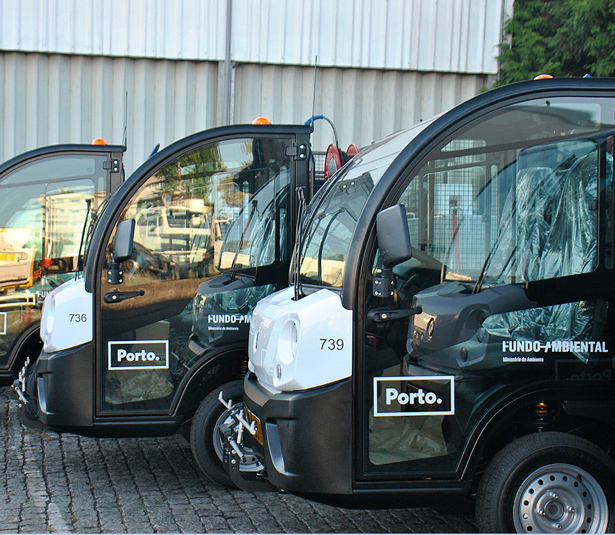 The Municipality of Porto, in line with its Municipal Strategy started an ambitious process of renewal of its municipal fleet, involving a total of 390 vehicles, of which more of 70% will be fed by electricity, contrasting with the fossil fuels used currently by municipal fleet.